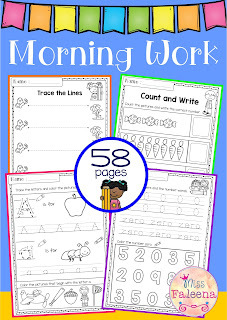 This set includes 58 pages of morning work activities. 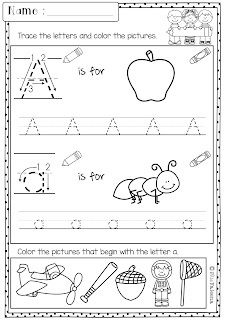 These pages are great for kindergarten and first-grade students. 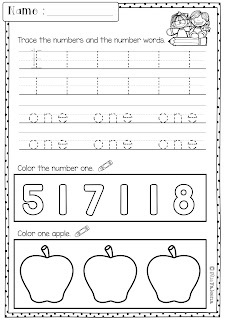 Children will practice tracing, writing, coloring the alphabet letters and numbers. Children are encouraged to use thinking skills while improving their writing, reading and counting skills.